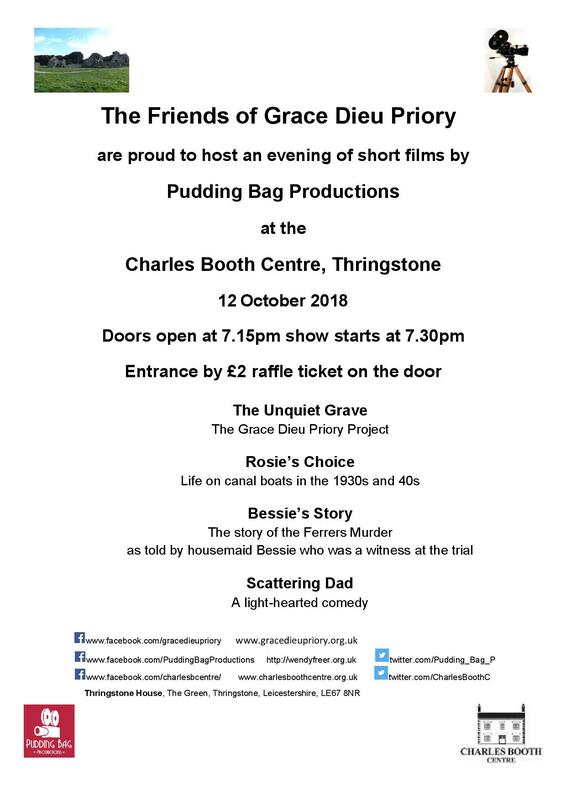 On 12th October the Friends hosted a well attended evening of short films produced by Pudding Bag Productions at the Charles Booth Centre. 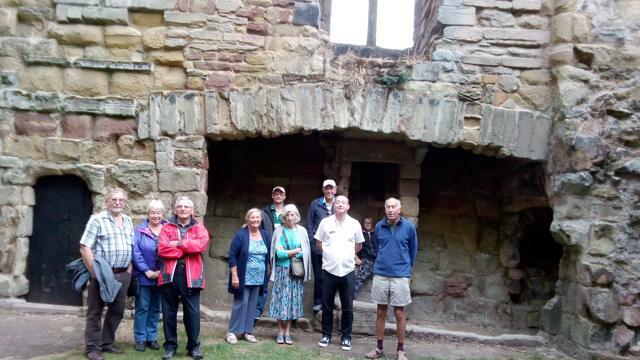 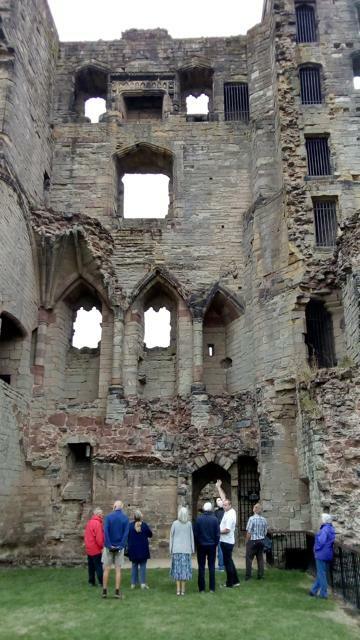 In August a group of The Friends enjoyed a fascinating tour of Ashby Castle lead by Justin Thacker from English Heritage. 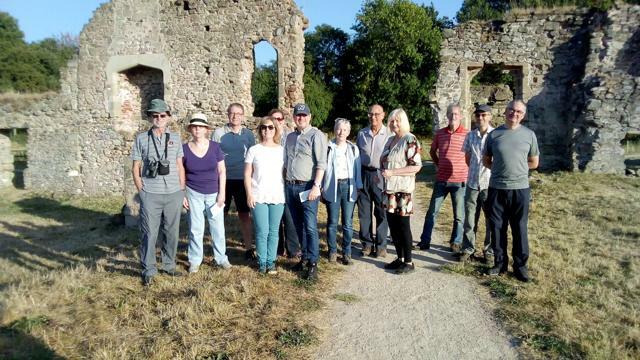 As usual the Friends continued to host our very popular FREE school educational visits. 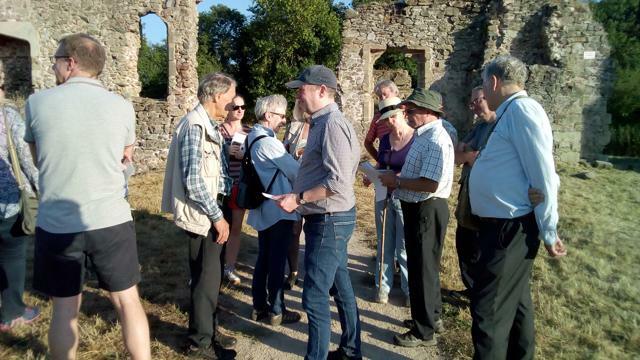 a presentation, activities and a guided tour of the Priory. 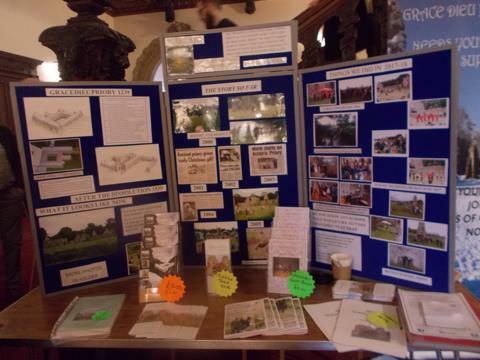 In July the Friends were part of the Festival of Archaeology. 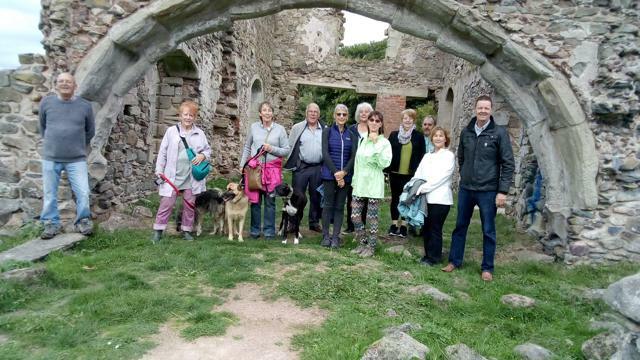 which runs from 19th May to Thursday 31st May 2018. 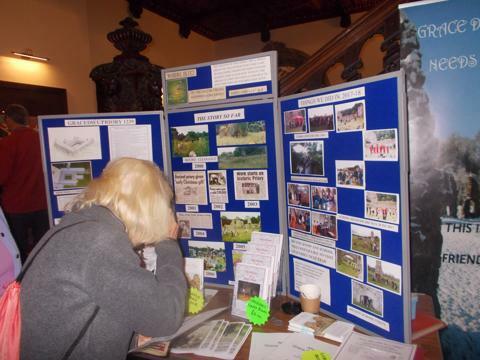 For more information please see The National Forest Walking Festival and our Walks & Talks page .